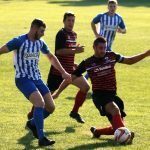 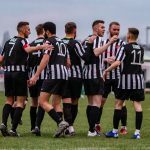 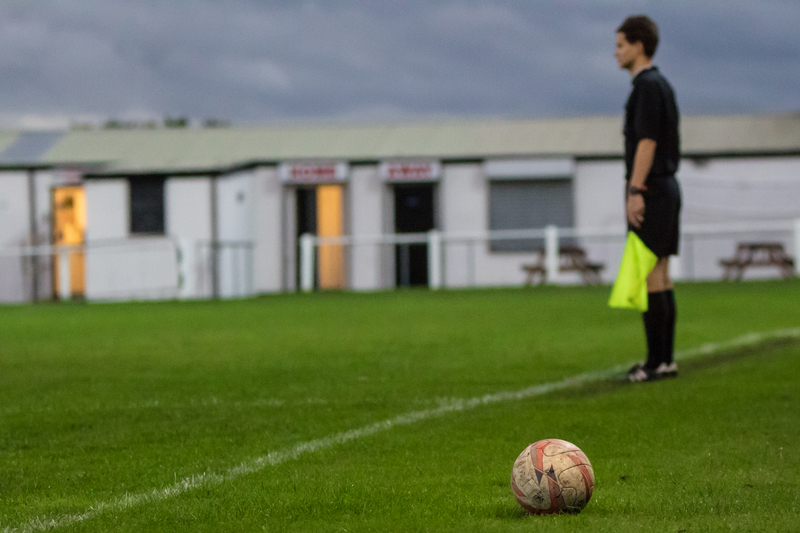 This is the official Clipstone F.C. 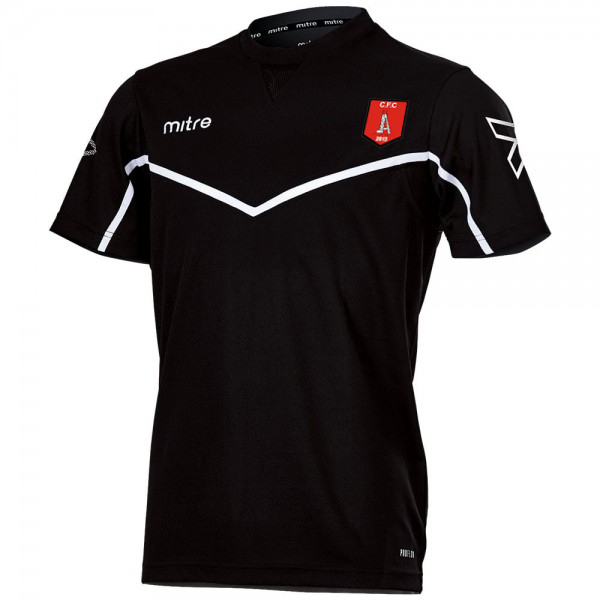 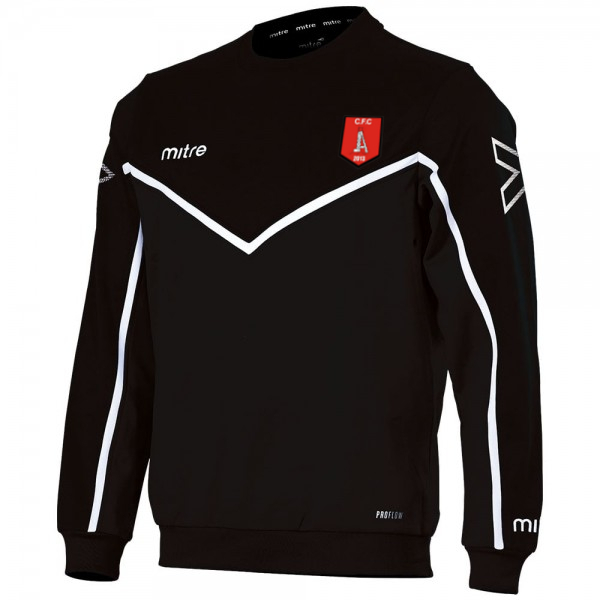 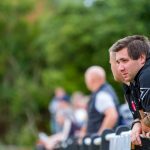 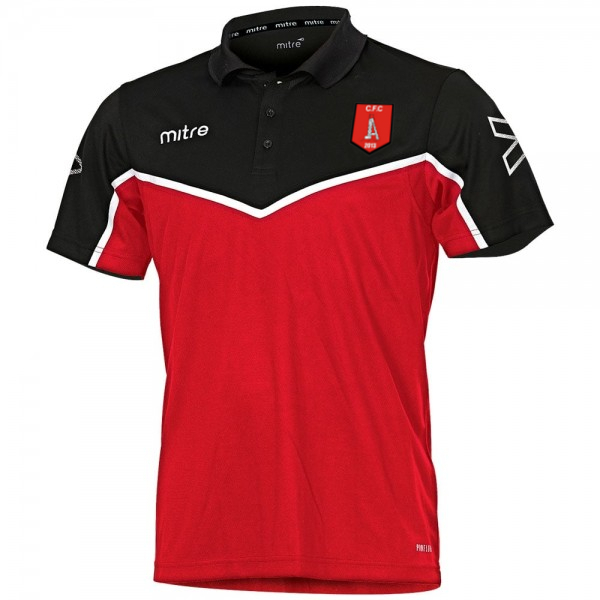 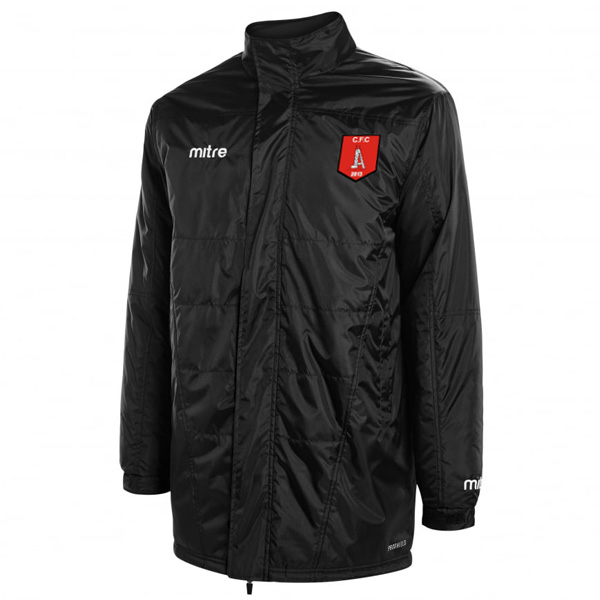 jumper for the new season with the traditional Clipstone badge. 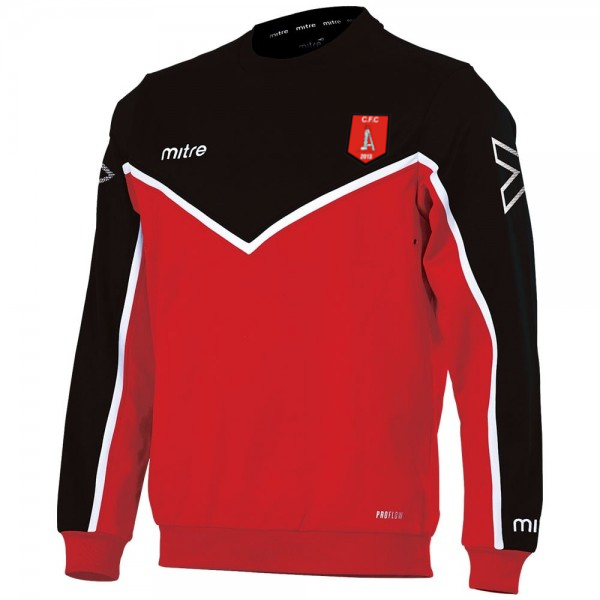 Supplied in S, M, L & XL sizes as well as Children sizes.